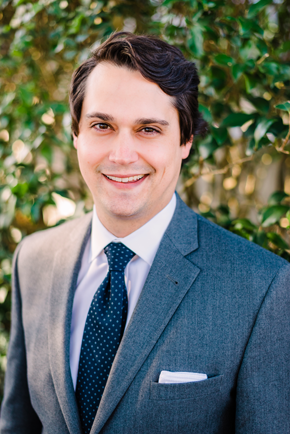 Grady concentrates his practice on general civil litigation defense with an emphasis on worker’s compensation. Grady was born in Spartanburg County and moved to Greenville to go to Furman University. He graduated from Furman in 2010 where he received a Bachelor of Arts in English and Political Science. He was a member of the first class of students who were selected to participate in the Political Science department’s Tocqueville Program. He then attended the University of South Carolina School of Law and served as a Pro Bono board member during his time there. He received his law degree in 2014. Upon graduating, Grady worked as an assistant solicitor for the Seventh Circuit Solicitor’s Office in Spartanburg County for three years. While there he prosecuted various crimes including: property offenses, violent crimes, and drug offenses. He was a member of the drug unit and worked closely with officers from agencies throughout the county. He has argued numerous motions and tried several cases to verdict in both the court of General Sessions and Magistrate’s Court. When he isn’t in the office, he enjoys hiking with his wife Rachel, cooking, and hopelessly rooting for the Atlanta Braves.